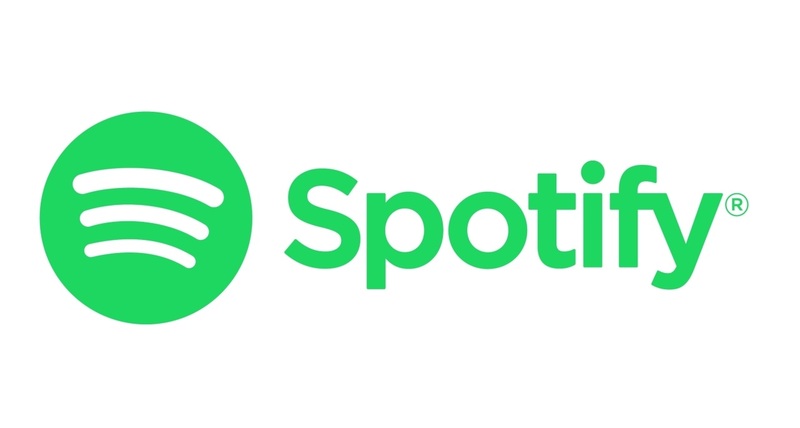 World’s most popular audio streaming subscription service, Spotify Technology, has announced entering into a definitive agreement to acquire Parcast, a premier storytelling-driven podcast studio, though terms of the transaction were not disclosed. Since its establishment in 2016, Parcast has launched 18 premium podcast series including Serial Killers, Unsolved Murders, Cults and Conspiracy Theories and the studio’s first fiction series, Mind’s Eye. When the acquisition is finalised, Parcast will bring to Spotify its curated library of highly produced shows and its engaged, loyal audiences. With an expertise in genres touching mystery, crime, science fiction, and history, Parcast has shown it has depth in subject matter and the ability to develop audiences across its robust network. Additionally, Parcast has more than 20 new shows slated to launch later this year.